Bisected by the Metacomet Ridge with the Farmington River along its southern border, East Granby lies in the northern portion of central Connecticut’s Hartford County. 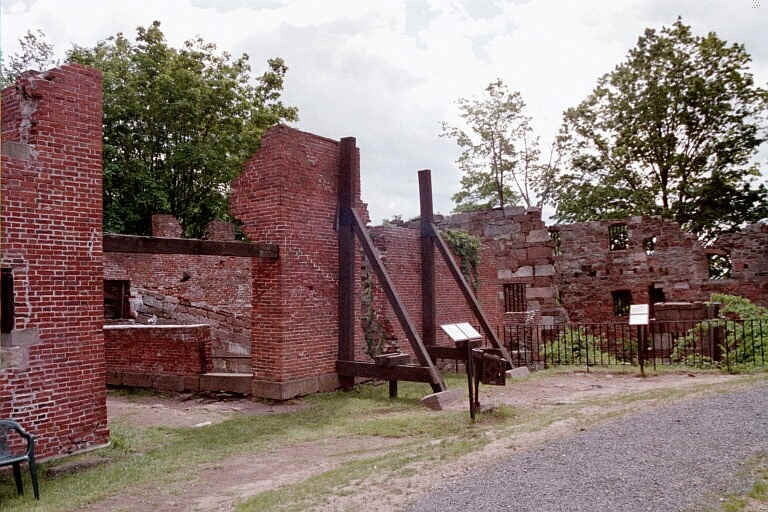 Settled in the 1660s as part of Simsbury, the town still boasts a storied site from that era: an 18th-century copper mine that became America’s first prison. During the Revolutionary War, its inmates included British loyalists. 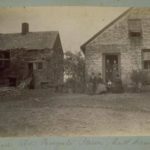 By the time of East Granby’s incorporation in 1858, the prison had been closed several years; then, as now, its ruins drew tourists to the dairy and tobacco farming community. Though service, mining, manufacturing, and construction businesses now dominate town economy, its agricultural roots are still evident. “East Granby Historical Society,” 2010. Link. “East Granby - WPA Architectural Survey.” Connecticut State Library Digital Collections, 2013. Link. East Granby Historical Committee, and Mary Springman. East Granby: The Evolution of a Connecticut Town. Canaan, NH: East Granby Historical Committee, 1983. East Granby Historical Society, and Betty Guinan. The Barns of East Granby: Our Agricultural Heritage. South Windsor, CT: MagnaPrint Suburban, 2000.